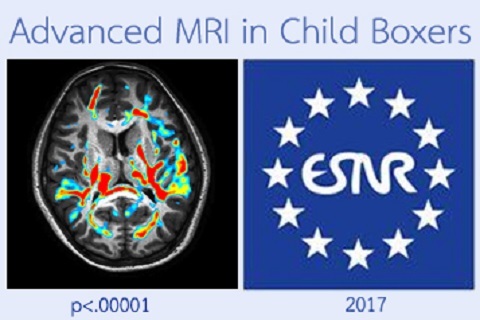 and, in her opening speech, mentioned about chronic traumatic brain injuries of child boxers, presented by Prof Jiraporn Laothamatas, MD, DABR. 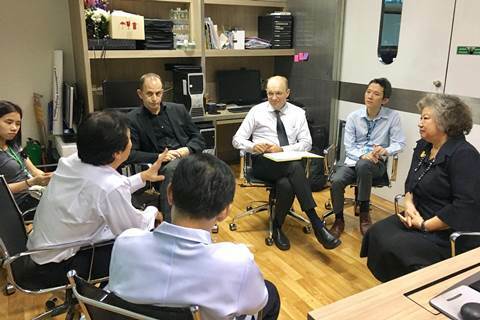 Thailand's World Health Organization representatives met with researchers on Child Boxers Research Project to discuss how to support to protect child boxers. 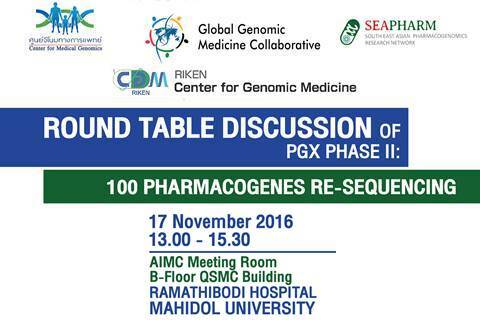 17 November 2016, 13.00 - 15.30, AIMC Meeting Room B-Floor QSMC Building Ramathibodi Hospital Mahidol University. starting July 21, 2016. 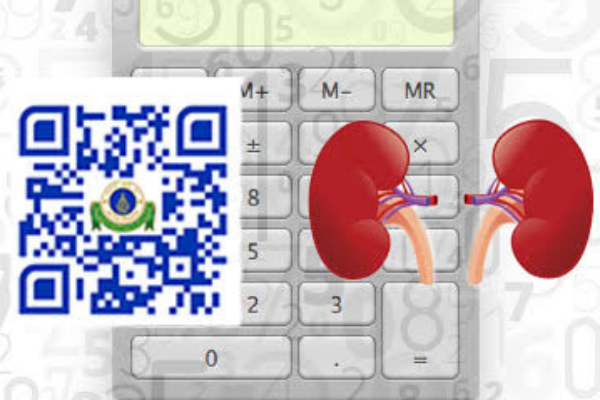 The app was a product of a large scale Cohort research project to benefit the public and to be a kind of from-research-to-routine knowledge. Ángel L. Martínez, a European news reporter, came to Ramathibodi for research information in her El Pais article on child boxers. 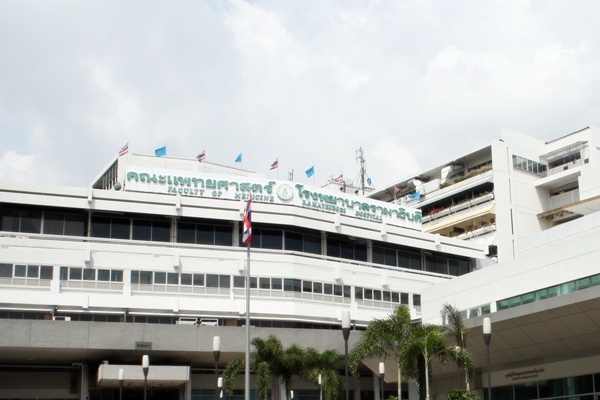 At Ramathibodi, Thalassemia & Leukemia can be cured with bone marrow and kidney hematopoietic stem cell transplantations. 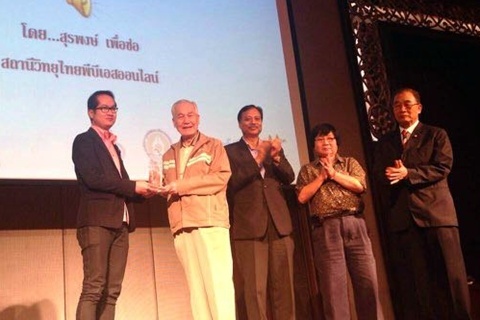 Ramathibodi participates in the 5th nationwide research on physical health conditions between Oct. 2013 and Nov. 2014. 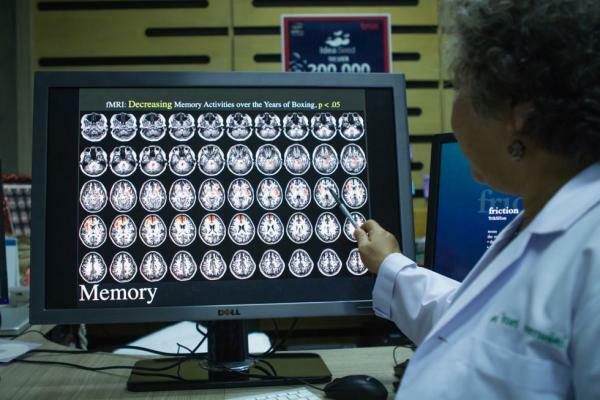 Among the fighters, MRI brain studies showed inferior memory response and abnormalities (traumatic brain injuries).